It happens. As people get older, our bodies don’t work or look like they did when we were younger. That includes your teeth. After countless sips of coffee and sweet tea, thousands of bites of pecan pie and cobbler, it’s inevitable that you may have some stains on your smile. No need to worry, however, you can dress up your smile by visiting our Columbia, SC dental office. 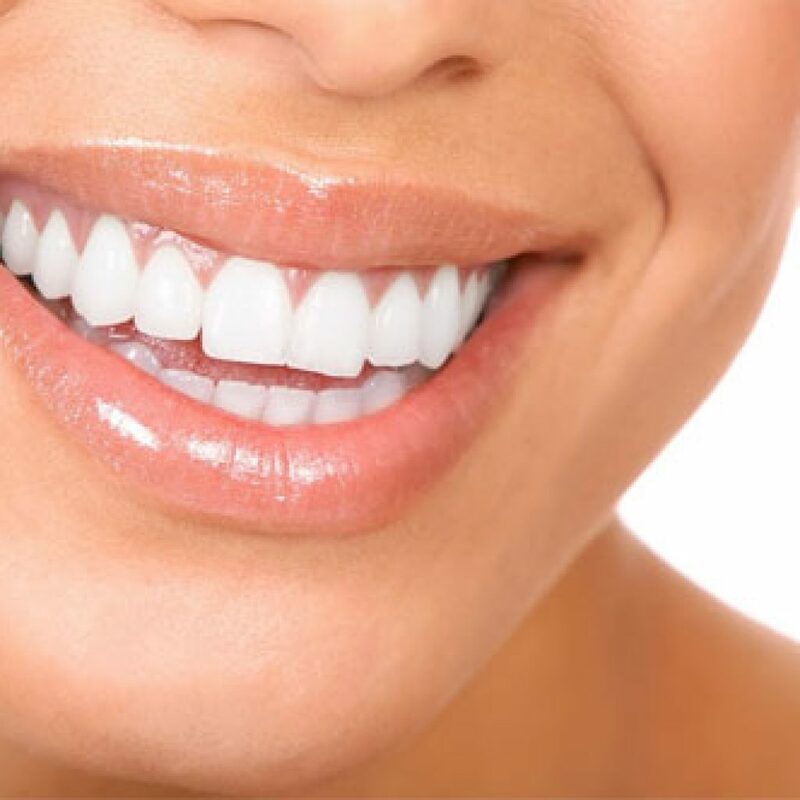 With professional teeth whitening, your smile can go from frightening back to shining! To learn how to bring back your pearly whites, call 803-272-4162 or contact us online to set up a visit to Total Dental Care soon!